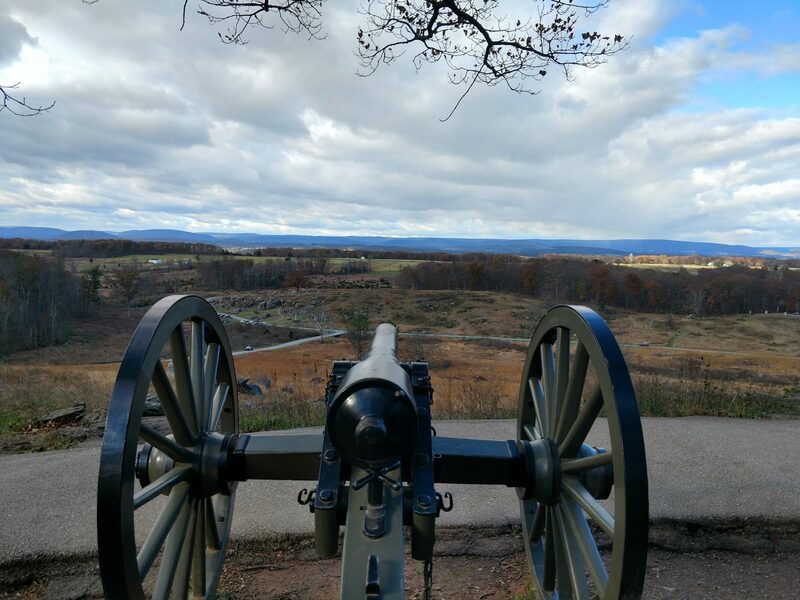 As one famous general once said, “Every military scenario is best explained using a Star Wars metaphor.” Okay, so maybe no general ever said it, but rest assured, if by some miracle I am ever given a star, it will be the first thing out of my mouth. In Episode IV, “A New Hope,” the Empire, which stole power from the legitimate government, was waging a cultural and military campaign against the so-called Rebel Alliance, which remained true to the legitimate government. Ruling through fear, the Empire sought to destroy cohesion within the Alliance by the systematic destruction of the Jedi “religion” and its adherents. This served two ends: one, it destroyed a significant military advantage held by the Alliance in the Jedi Knights. Second, it dissuaded local populaces from harboring the Jedi or siding with them, removing population centers from the Rebel side. 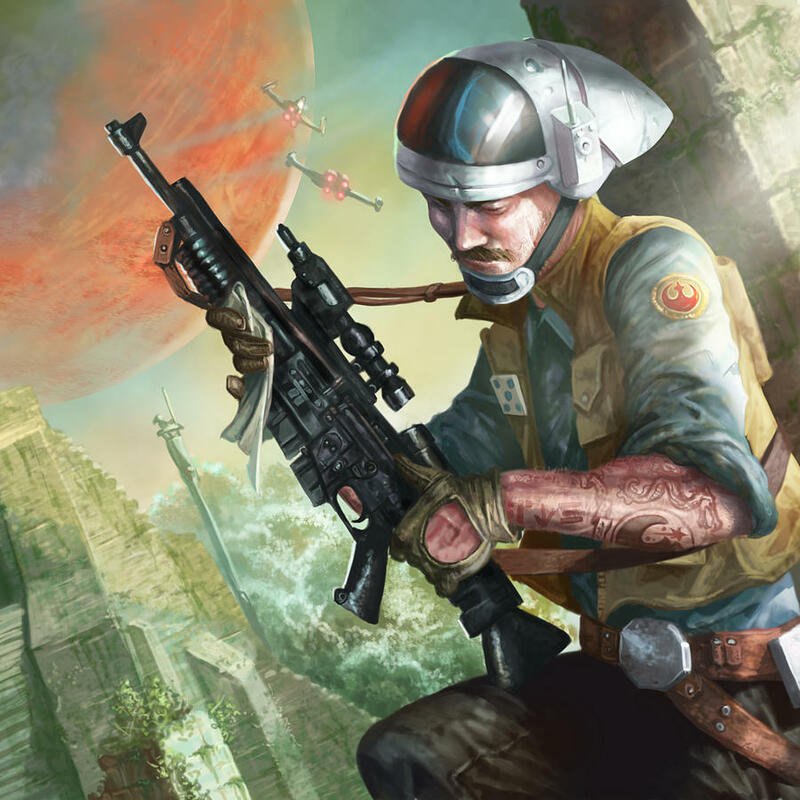 The Empire also sought to control the narrative of the war, establishing themselves as the legitimate source of power and governance within the galaxy and preying on the fears and desires of those who did not like how the Republic was running things. They accomplished this through the installation of an emperor, former Senator Palpatine of the Galactic Senate, much like the transition of the Roman Republic to empire. This public relations coup, combined with the growing fear of the Imperial Battle Fleet which could alarmingly project power to every part of the galaxy, kept most populations in check. The so-called Islamic State is attempting to accomplish this same coup. Viewing the current state governments of the Middle East as corrupt and illegitimate, they are seizing power through co-opting the local religion of Islam, putting a murderous and horrific twist on it, and proclaiming a new government: the Caliphate. Under the trappings of the caliphate, they are in fact consolidating power to themselves while violating the tenets of the religion they apparently espouse. 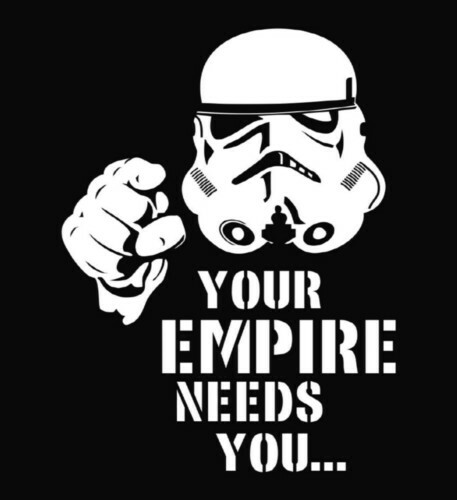 Much like the Empire, they are controlling the narrative of the war through a very well-crafted social media campaign that preys on the fears of the weak and downtrodden, promising better lives and eternal life. 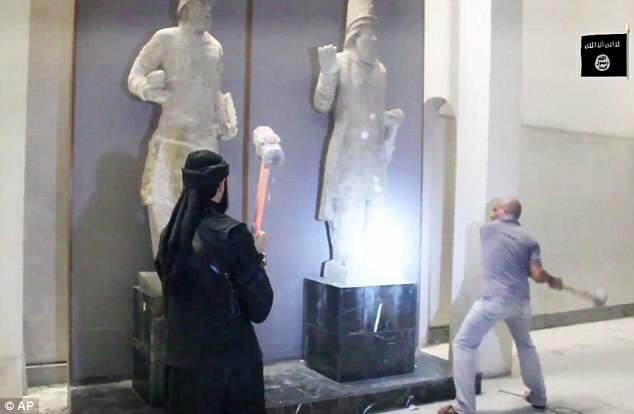 They are also conducting a cultural war, destroying artifacts, both Muslim and Western, which tie the people to anything other than to the so-called Islamic State. Much like the Empire’s destruction of Alderaan as a symbol of past heritage, Daesh deliberately destroys in detail any cultural artifacts they encounter. They also execute anyone who is not living up to their false standards of what it is to be a Muslim, systematically rooting out civic and military leaders and cowing entire populations. Like the Empire, they project power throughout the Middle East, even extending into the far reaches of Afghanistan (which is pretty much Tatooine). 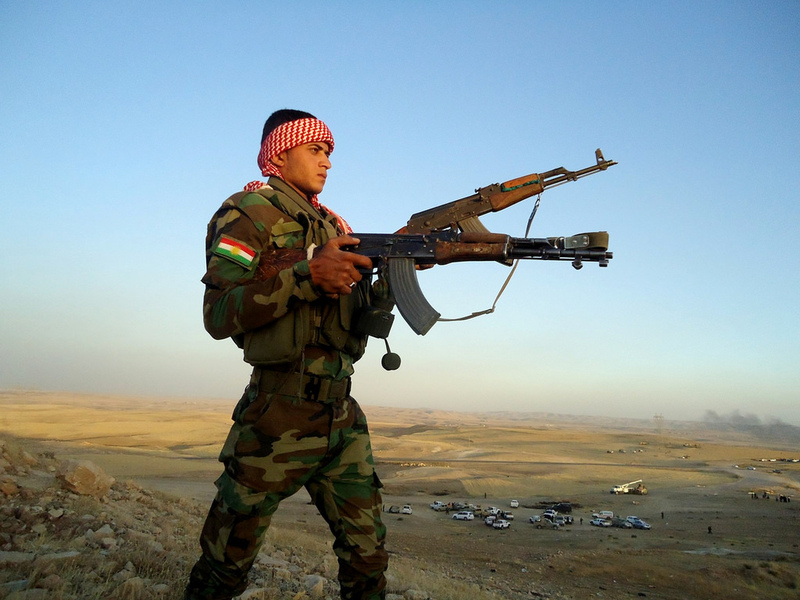 Daesh, like the Empire, also persecutes minority groups, which coincidentally gives us the most Rebel Alliance-like group out there, the Kurdish Peshmerga. Now if the analogy were perfectly true to life, Daesh would build some sort of monster weapon that the Coalition could destroy in order to turn the tide of the war. However, for Daesh, the narrative is their Death Star. Until the narrative is destroyed (if it could be with a proton torpedo, that would be great, but I’m not fussy), it will continue to amass territory and influence the populace on a global scale. The Coalition airstrikes, while hindering Daesh operations in Iraq, are not curbing the spread of the narrative. And I don’t think we have the luxury of time to wait for a Luke Skywalker to appear. Previous PostPrevious What if We Had a War and No One Knew?